State Sen. Tom Casperson, R-Escanaba, acknowledged that passing a Senate resolution may not have much of an impact. But he says the conversation is too important to end there. “We are concerned for our children’s safety in our backyards,” said Casperson, who sponsored the resolution. 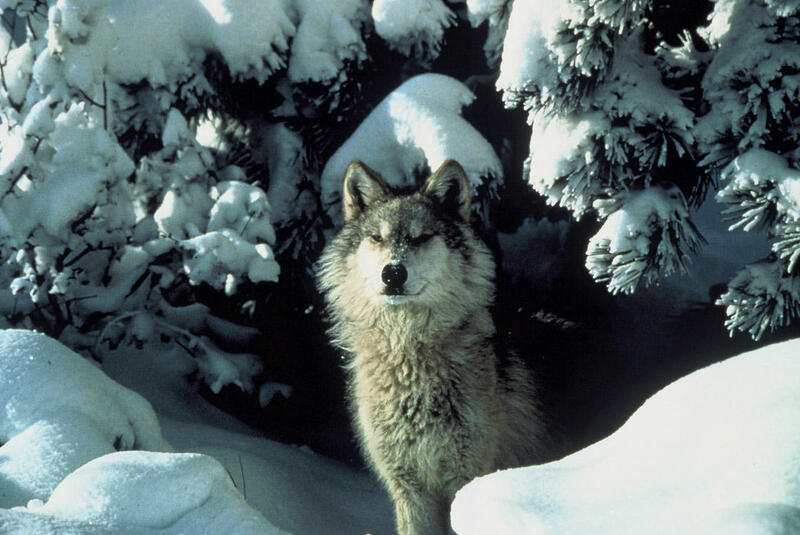 Opponents of a wolf hunt say Upper Peninsula lawmakers are exaggerating the dangers wolves may pose to livestock and people. “We can’t find a single documented attack of a gray wolf on a person in Michigan ever,” said state Sen. Rebekah Warren, D-Ann Arbor. In 2013, Casperson apologized on the floor of the state Senate for including an inaccurate account of a wolf sighting outside a daycare facility in a similar resolution to Congress that the Senate approved in 2011. Casperson’s apology came about a month before Michigan’s first-ever managed wolf hunt in December 2013.